About time we started a Dhole thread given the space dedicated to their african cousins. You led me to look back at some older photos -not as good as yours but we were pleased to see it! These were in Pench, December 2005. We managed to get closer, but it insisted on staying in the long grass! Wow.. very nice pictures. Have you ever been to pench national park? If not then must visit next time whenever you will come to india. 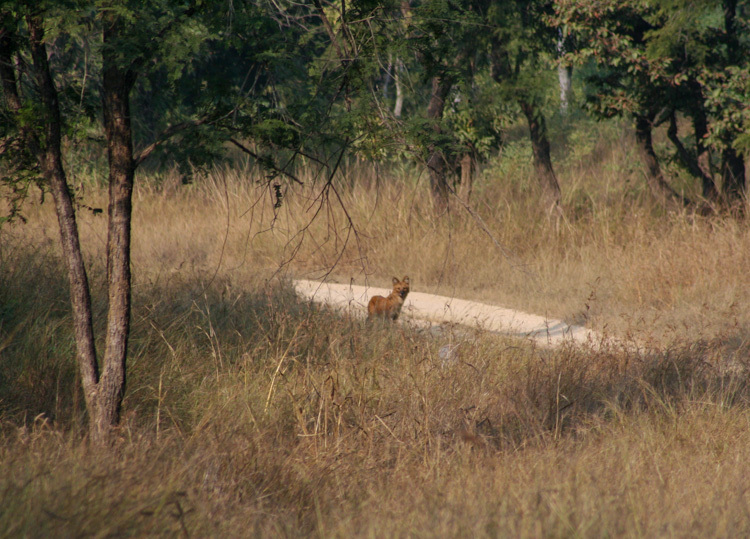 It is also very good place to see Dhole. kabini and nagarhole national park which are in south india are also very good place to see dhole/wilddogs. Envy, envy and more envy. I haven't even been to India but lord I would love to see Dhole. Even more so than tiger. @@Big_Dog .......... Highly recommend Kabini in Karnataka for Dhole. Very reliable sightings there .......... I've seen them almost every time I've visited. @@madaboutcheetah - Thanks! Unsure if I'll get too, but i'd definitley take onboard. 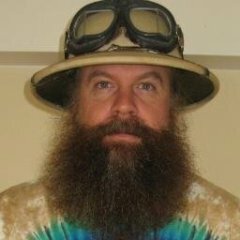 Took a glance for your Indian trip reports, didn't know you were on indian nature watch? Browse it very often, what are you known as on there so I can recognise your shots? I don't visit their site anymore, unfortunately. That's exactly the type of wildlife image which I especially like. It's the sense of seeing an animal in situ, within the environmental context where it evolved or adapted. The soft luminosity and pastel tones offset the fiercer aspects of the dhole. Man I love these guys. These were from Kanha back in 2006. Your dhole images show their expressive countenances. Such beautiful photographs of a very special species. Many thanks for posting them! All are lovely, but that that last one knocks me over! The dried, fallen leaves...the red earth track...the trees...their pose on the track...TERRIFIC! The colors in this set are so attractive to me. Thank you so much for sharing these on Safaritalk! @@michael-ibk in love with these dhole! Only hope we have similar luck when we are in Tadoba in December! Your aesthetically pleasing dhole portrait is a lovely composition. You took some amazing shots of Dhole. I really liked the first picture, family pic..
Next time you can try pench national park also for Dholes, Pench has very good density of them. Sharing some pictures which I have taken during my game drives in pench national park. 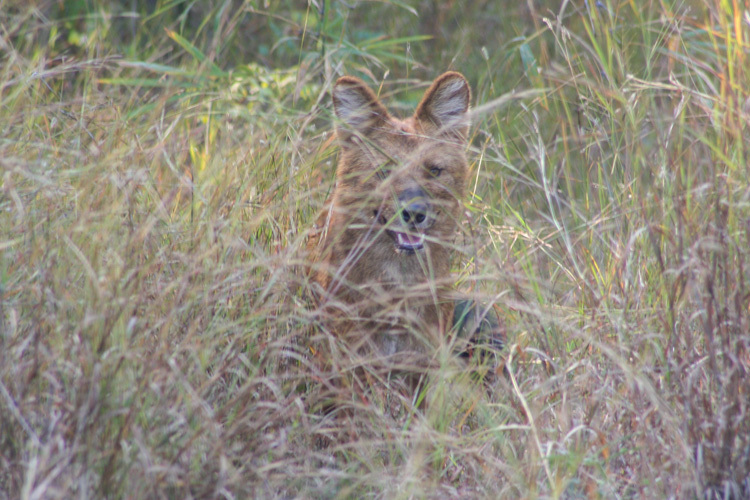 We had a good sighting of a couple of dholes in december at nagarhole. 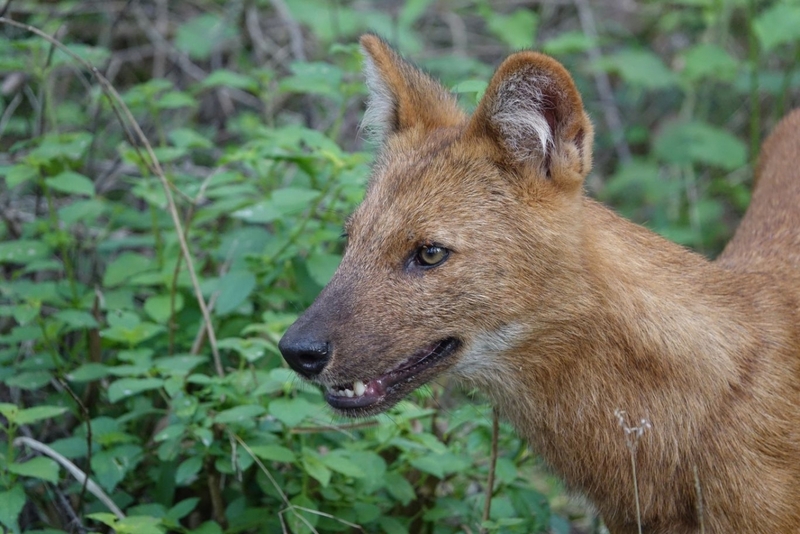 Thank you for posting the outstanding dhole portraits. The color, details, and overall composition are inspiring. I love seeing such fine wildlife photography from India. 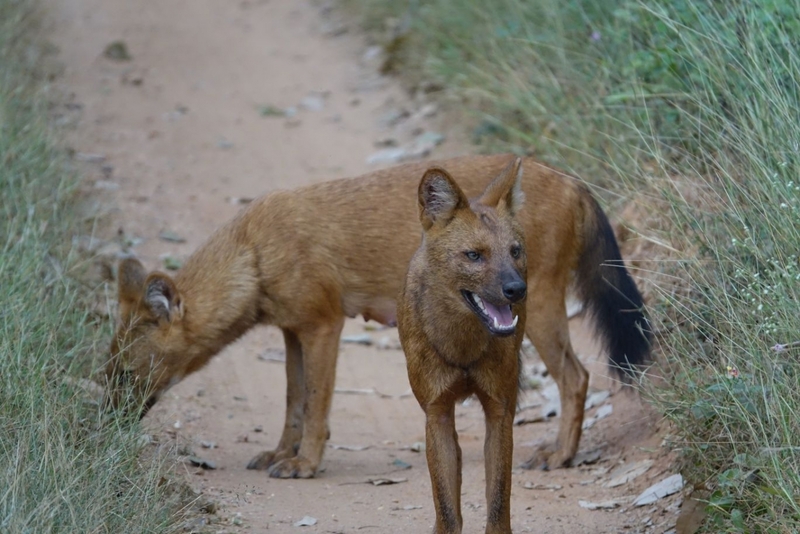 @marcox: Thank you for sharing Dholes form Kabini. Love the details in the portrait. More than anything else this is a peace offering on how appalling late my India TR is...but it's 50% written and will be up at some point I promise!